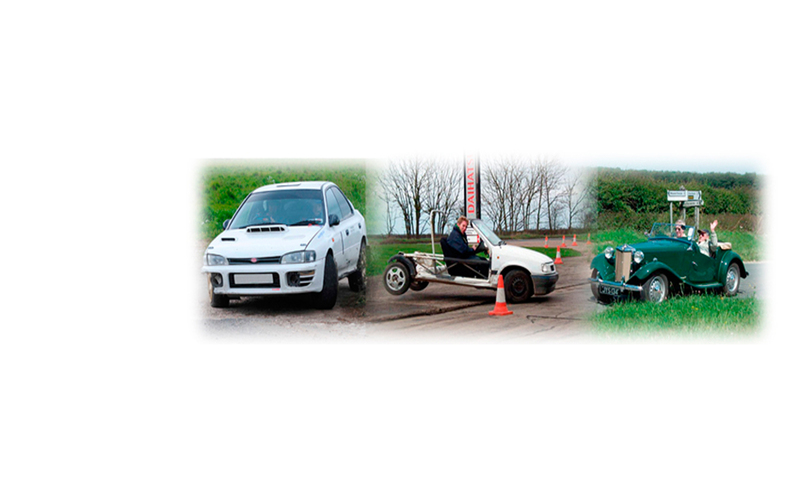 York Motor club is running an autotest taster event on the sealed surface site at Acaster airfield. The event is open to non York motor club members. The event’s aim is to give anyone a chance to have a taste of autotesting without the pressure of entering a competition. It’s also a chance for the more experienced autotesters to have some practice. No competition licence required. As you may know a lot of investment has been put in to Melbourne Airfield by the three clubs who run events on the venue. I would be grateful for any offers to marshal in all specialities: Radios, Timekeepers, In-stage Marshals. 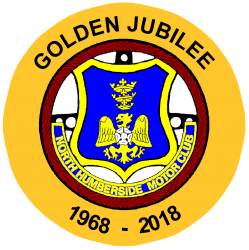 Regulations are now available (at http://northhumbersidemotorclub.co.uk/autotests/autotest-2019-march/) for the Maple Garage Autotest to be held on 17th March. The February/March 2019 Club magazine is now available on the web-site (under “Magazine“). Regulations are now available for theonepoint February Autotest – click here. A second request for marshals for the Greenpower Hull City Centre Race on 28th April and the Blyton test race on 9th March. If anyone would like to marshal on the Jack Frost please contact Bob direct. The funeral for Dennis Pelling will be at 15:30 on 10th January 2019 at Haltemprice Crematorium. It is with great sadness that I heard of the death of a very dear friend Dennis Pelling whom I shared many hours with as his rally co-driver. Just heard old NHMC member Dennis Pelling died on Christmas Eve. He had been diagnosed with leukemia only 2 weeks ago!